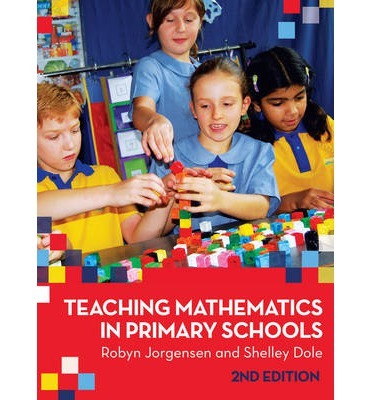 Teaching Mathematics in Primary Schools (2nd edition) Robyn Jorgensen, Shelley Dole . 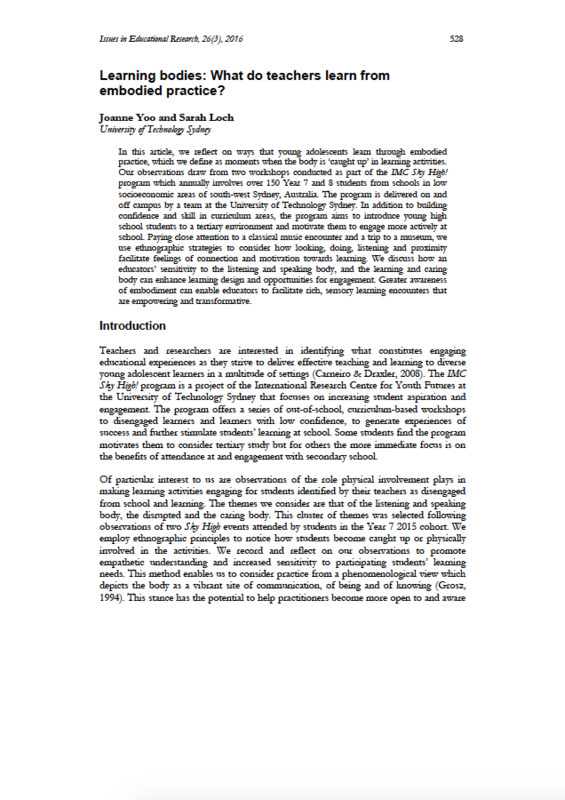 Year Levels: F - 9 . 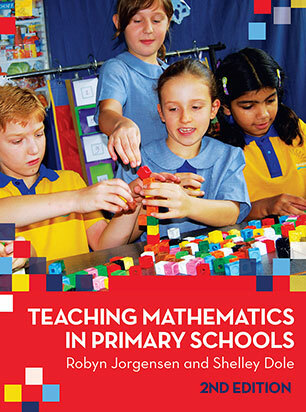 We have attempted to unite the best elements of the old wisdom with the best of the new approaches to teaching mathematics to give readers a broader appreciation of the field.